The most recent addition to our showroom family is our beautiful new Beverly Hills location. We’re excited to have a home in Los Angeles for a lot of reasons: the weather is consistently perfect, the people are consistently good looking, and the tacos are consistently delicious—what more could we ask for? Mention of LA simultaneously conjures thoughts of Hollywood glamor and ultra casual SoCal surf style. 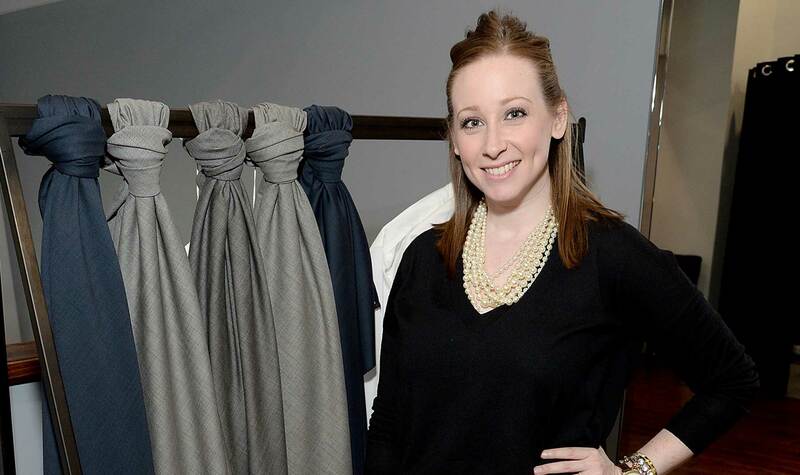 Here to help Los Angeles’ men transition from the beach break to the red carpet is showroom manager Shayna Green. What’s up, Shayna? If you could change one thing about LA, what would it be? 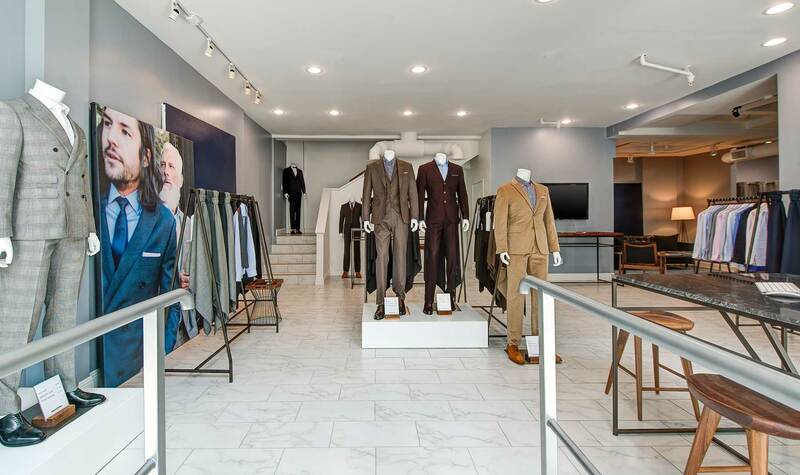 Indochino is opening it’s doors at 9407 S. Santa Monica Blvd. What makes this neighborhood such a good match for us? It’s Beverly Hills!! So many great offices and young professionals in the neighborhood just waiting to get suited up. What are some nearby highlights that Indochino customers can enjoy when they’re in the area? Guys in the neighborhood HAVE to check out an LA Dodger game! Dodgers are the home team for LA and going to one of their games is a blast—great food, great people, great times. Any day spending time with my fiancé and our Jack Russell Terrier, Enzo, is the ideal day for me. Sometimes it’s good to take a break from the city—and there’s the beach only 20 minutes away! Los Angeles is famous for… famous people. What’s your best celebrity sighting story? Almost getting run over by Tyler the Creator on a skateboard in Downtown LA. Celebrities are normal people too, apparently. Live in Los Angeles? Make an appointment to check out the showroom!